To begin with, Wearside Online lists the news categories for local news articles that are of interest to us. In short, click the appropriate link on the left. Obviously, the links above will take you to the relevant Wearside news headlines page. Moreover, the headlines themselves come in bullet form. Then, should you see a local news headline that suits, click on it. Of course, this will take you to see the article in full. In brief, our links come courtesy of our local newspaper, The Sunderland Echo. However, we may use other sources. But, we found that our local paper provides decent coverage. In fact, there’s nothing like a newspaper in physical form. Therefore, why not subscribe to it and get your local newsagent to deliver it to your door! Sadly, the Sunderland Football Echo is no longer available, but the Sunderland Echo online does provide perfect SAFC coverage. 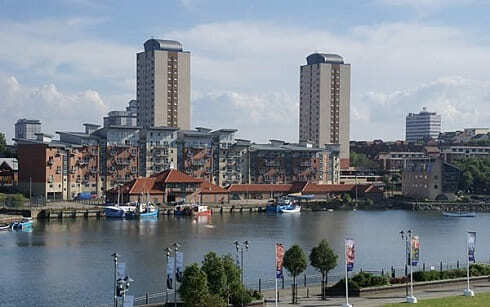 Of course, Sunderland is a seaside city on both sides of the River Wear. In short, the Wearside News Headlines change daily. Since, they don’t go into the archives, they will soon disappear from Wearside Online. With this in mind, if you want preserve some local news here, you are able to do this. All you need to do is click the ‘Post’ tab above, then submit this to the correct category. But, if in doubt, just use ‘Blog’. However, please try and make the post at least 200 words long. This is because, search engines can find it a lot easier. Indeed, we have many categories. So, if you want to add an article here other than Wearside News, please do so. In fact, you may submit anything relevant to our local catchment area. For example, if you want to post an historical article or an article about local people, you can do that. Obviously, if its about our area, we want to know! The Sunderland Message Boards (SMB) is an ideal way to interact with other local people. In fact, we have many categories such as a City Forum, SAFC Forum and many off topic forums. So, you can even write Sunderland news articles in the SMB if you like. Indeed, whatever you wish to discus, the Sunderland Forum covers the lot. 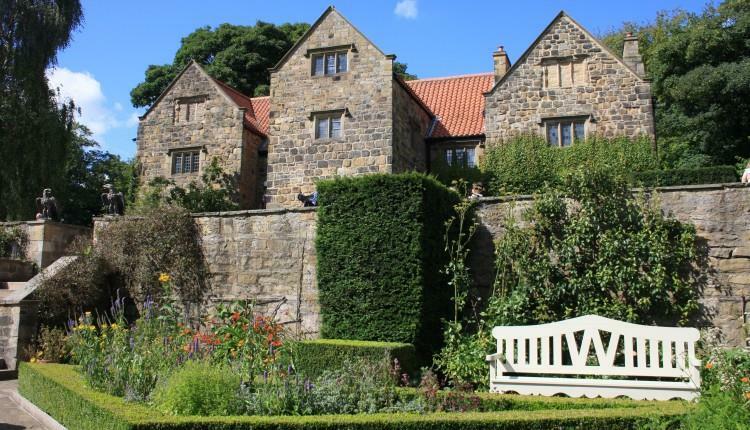 Washington Old Hall – City of Sunderland.